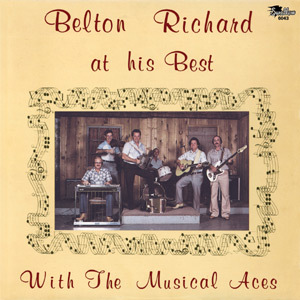 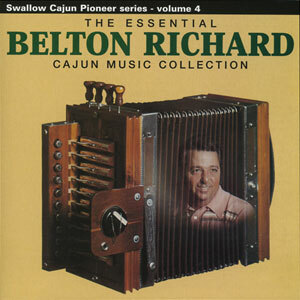 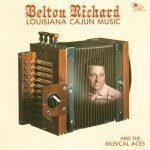 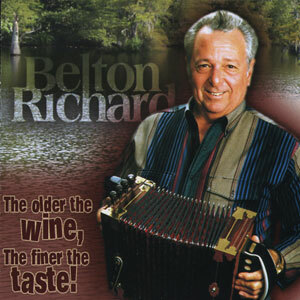 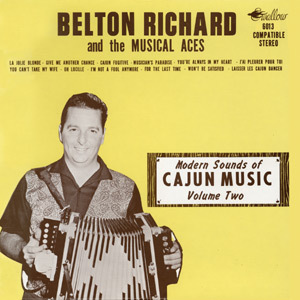 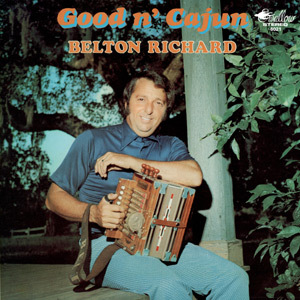 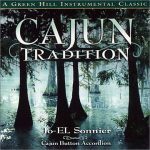 Louisiana Cajun Music was Belton Richard’s fourth album release on Swallow Records. 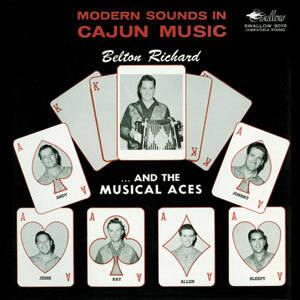 The first eight tracks on this album were recorded in a 1978 studio session. 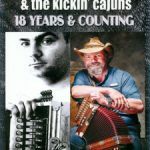 Producer-Swallow Records’ owner, Floyd Soileau, added four more tracks released prior on two singles… tracks #9 & 10 were recorded in 1971 (SW-45-10213) and tracks #11 & 12 in 1972 (SW-45-10226). 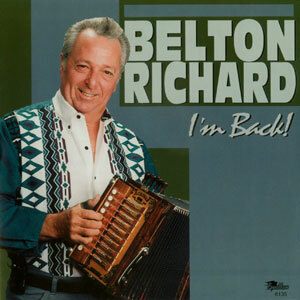 LP originally released in 1978, 12 tracks.